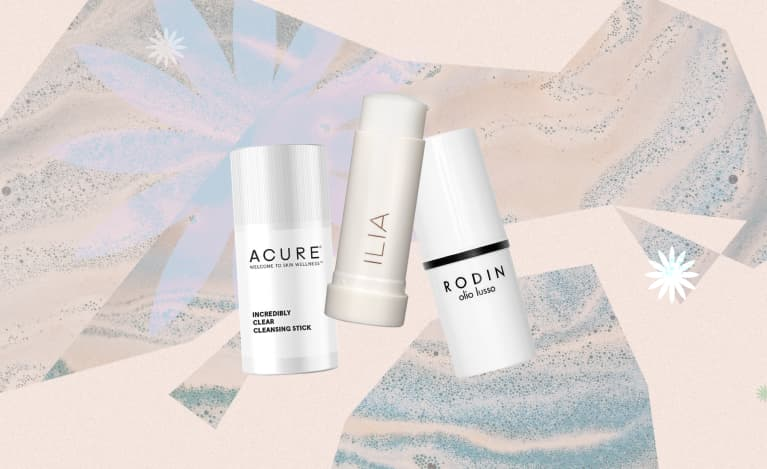 Formerly reserved for makeup and color, beauty sticks are now a trending part of skin care: toners, treatments, and, yes, cleansers. 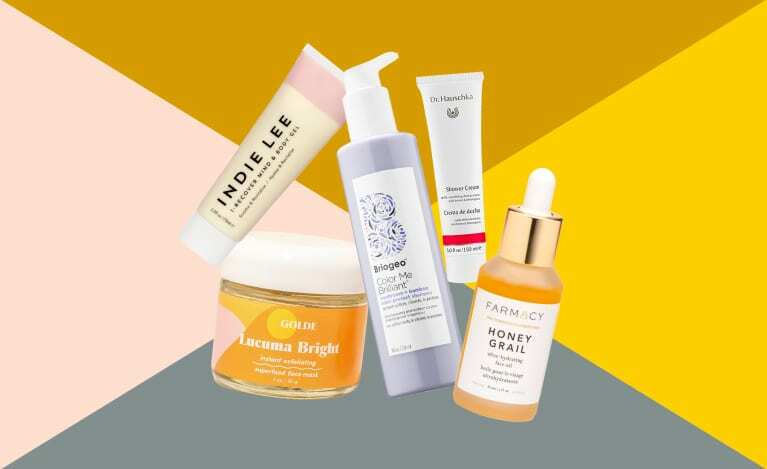 The chief benefit of putting skin care in a stick is its ease and portability, but there are also some formulaic advantages to using a stick versus a serum, gel, or lotion. For one, they typically include more nourishing oils and butters and therefore tend to have a lasting protective effect on the skin. 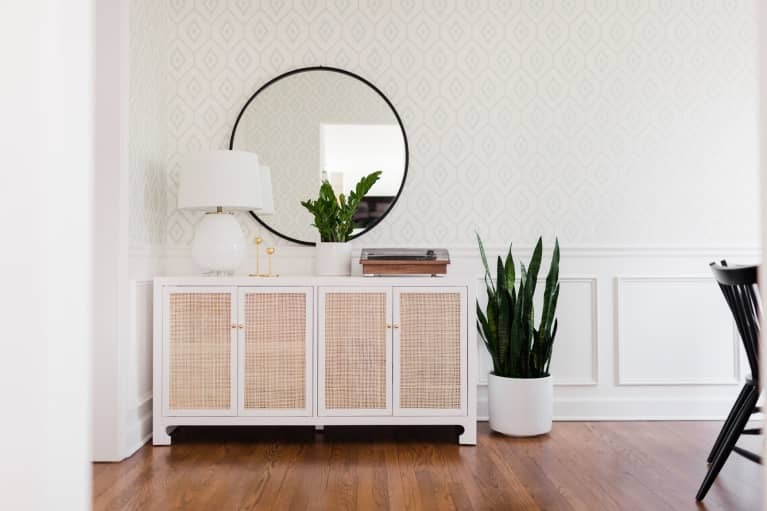 Toner and water sticks last longer than a spritz of hydrosol alone, and face-oil sticks provide the lightness of an oil with the non-sticky emollience of a beauty balm. Whether you're packing a gym bag, for a weekend away, or simply want a change of pace, there's a skin care stick just for you. 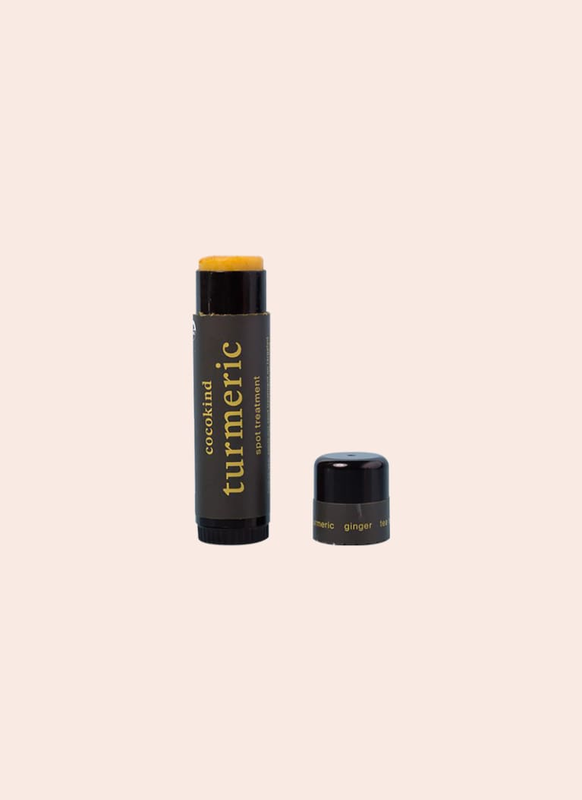 Cocokind may be the OG purveyor the skin care sticks, and this turmeric one never fails to deliver. Made of five ingredients total (! )—sunflower oil, beeswax, turmeric, ginger root, and tea tree oil; all are organic—this stick of golden goodness treats active blemishes, hyperpigmentation, and scarring. Our favorite way to use it is to apply it underneath Cocokind's chlorophyll mask. 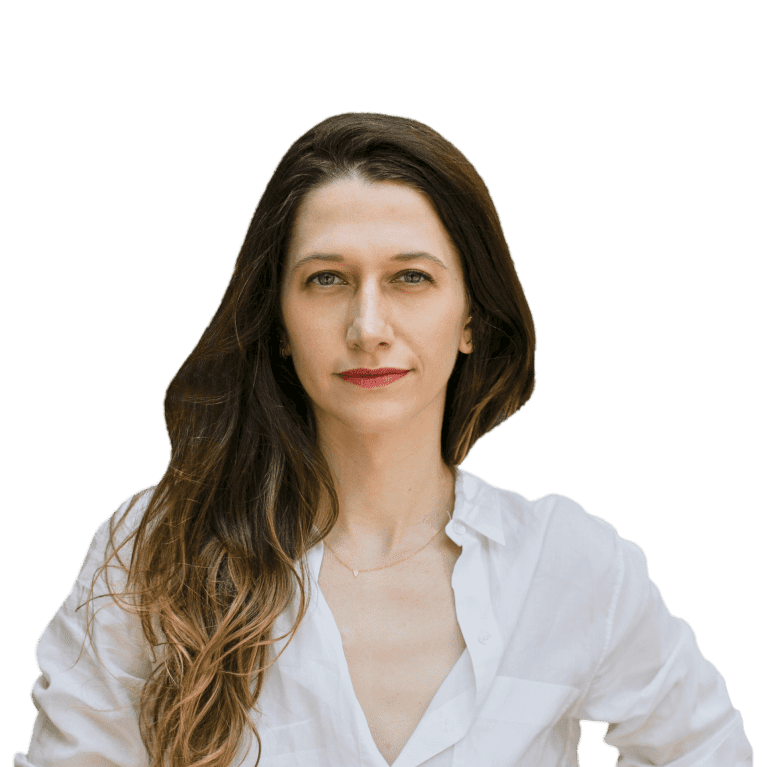 Don't fear the strong hue, either—our skin always emerges looking like angels stopped to sing there. Replete with sunflower, coconut, and olive oils, this balm packs some serious nourishment and shine to skin that could use a hydrating boost. 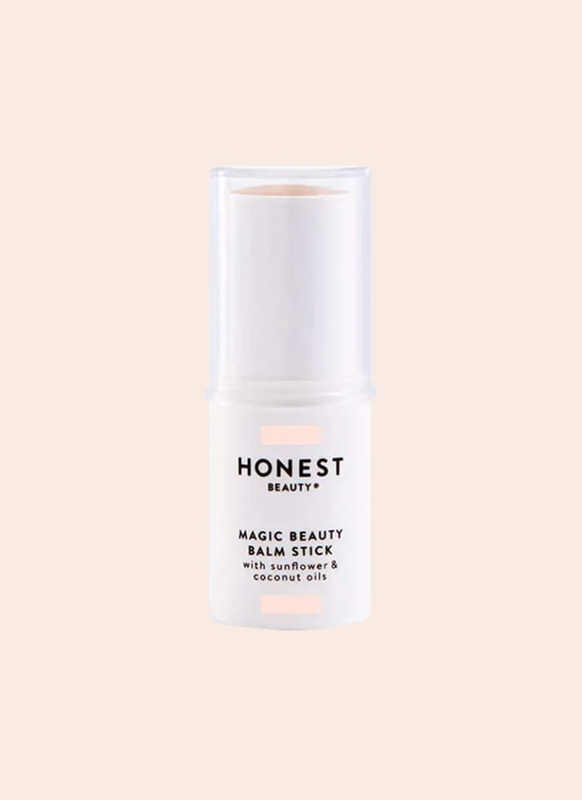 Whether you're looking to add an oh-so-subtle highlight to your cheekbones or moisturize sad cuticles, Honest Beauty's all-purpose beauty balm stick has you covered on more than just your face. 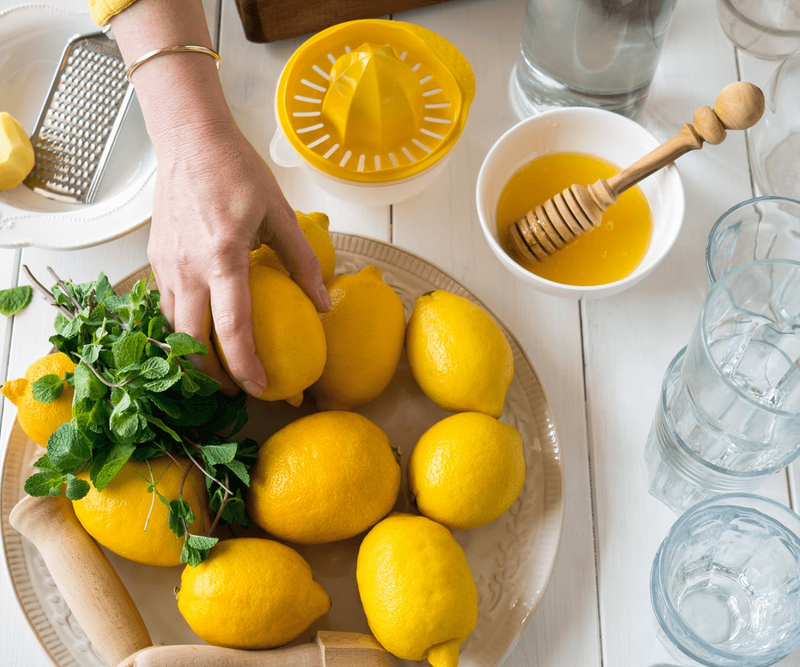 Try it on dry elbows, the tips of hair, to tame eyebrows, and as a lip balm, too. True to form, it's made without parabens, silicones, petrolatum, lanolin, mineral oils, and synthetic fragrances. Think of Burt's Bees hydration facial stick like a pressed serum. Powered by the queen of all hydrating plants, aloe vera, it glides on easily and gives the skin a dose of moisture that sinks right in. 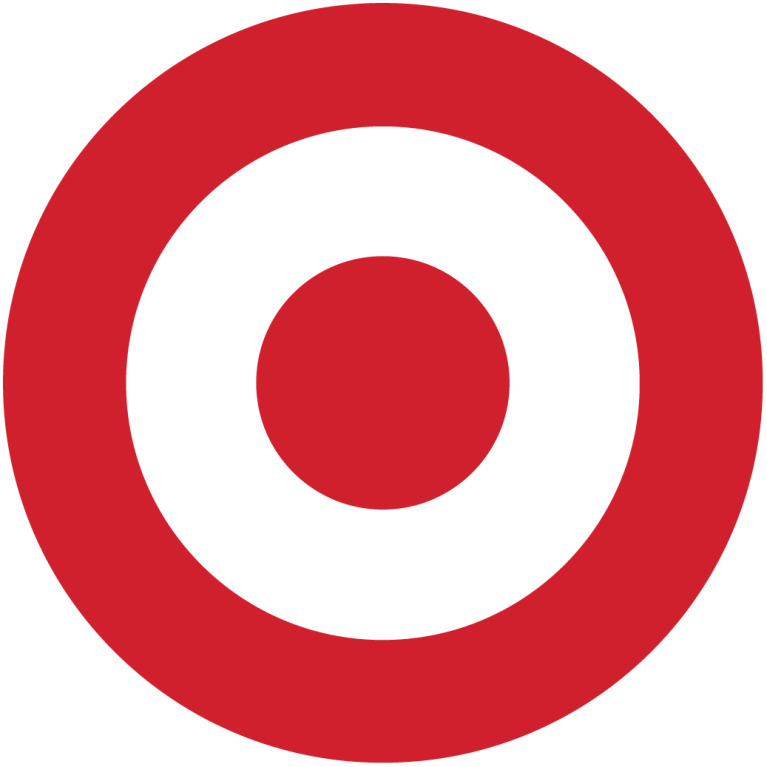 It's like a mist but less messy to tote in your bag and apply on the go. Pro tip: One of our favorite use cases is on dry, crocodile legs after showering at the gym. 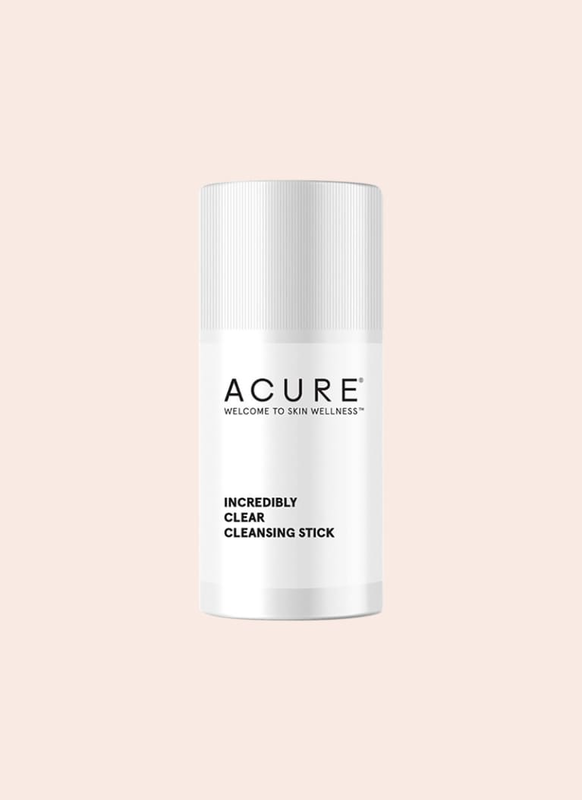 Acure's cleansing stick lands delightfully in between solid bar soap and gel face wash. A smart combination of oils, acids, and nourishing plant extracts makes for a refreshing application, thanks to peppermint oil, jojoba oil, and cactus fruit extract. Formulated especially for blemish and oil-prone skin, its non-stripping cleanse game is strong. Add water to lather for a quick, slick cleanse that's free of parabens, phthalates, mineral oil, petrolatum, and silicone. 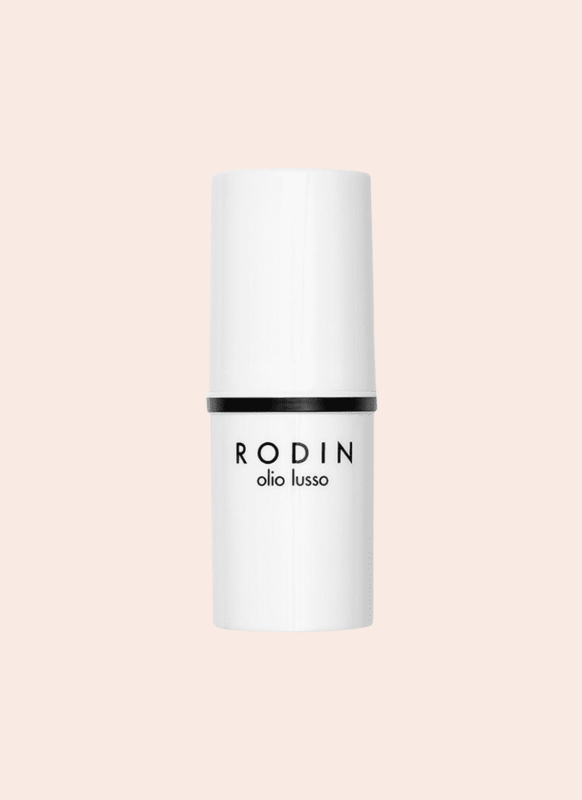 Arguably the very first brand to introduce natural face oils to the luxury market, Rodin has been expanding its range of products with lip products, body products, and more iterations on the original oil. The face oil stick is no exception. Made with 11 plant-based oils and butters, it was designed to replace face oil in your skin care routine. Formulated for oily, acne-prone, and shiny skin types, this rosewater-infused cleansing stick balances oil on the skin to restore its natural glow. 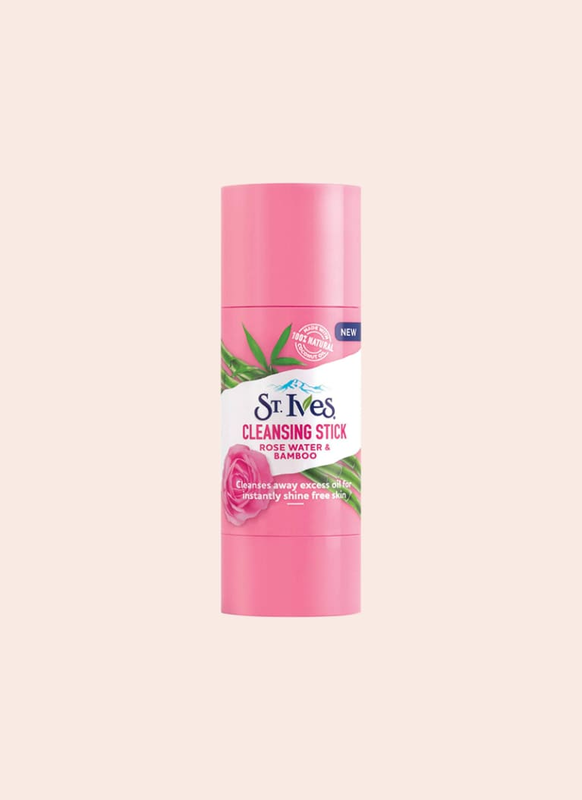 It's a sensory experience—the rose scent will leave you feeling calm and nurtured, followed with the changing texture of the formula and finally, the smooth, squeaky clean skin it leaves behind. A perfect companion for hikes, music festivals, or any hot and sticky situation, Ilia's cucumber water stick is cooling, calming, and de-stresses the skin. It's technically a toner, but think of it as part toner, part primer. It absorbs but not all the way, and leaves the skin feeling hydrated, de-puffed, and replenished. 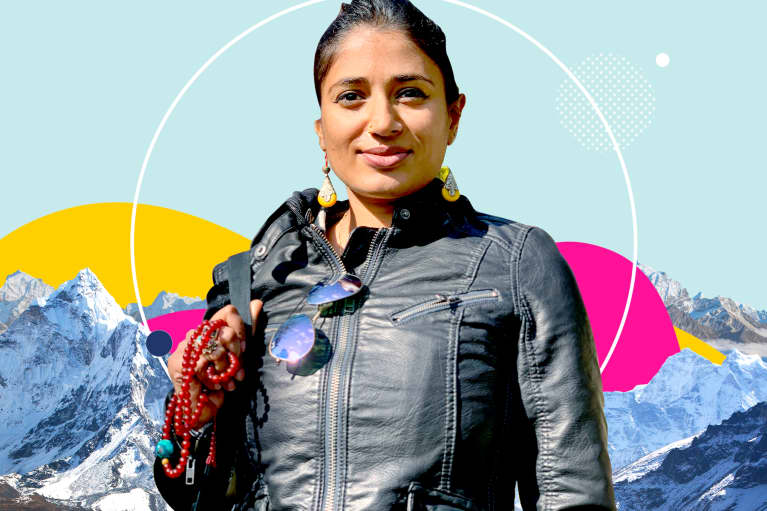 Pro tip: Leave it in the fridge and apply to inner wrists and inner ankles for an instant cool-down.